“Telling stories is simply an attempt to find answers to those questions mankind has always grappled with”. Mar Olmedilla was born in 1965 and studied at the Faculty of Information Science at Madrid Complutense University. Since the first free radio stations appeared in Spain and up to the very latest advances in digital media, Mar has been telling real-life stories in the press, radio and television. Now specialised in documentary making, she started out in this field with Argonauta Producciones many years ago. Her professional versatility has enabled her, among many achievements, to interview two active members of ETA — Kandido Azpiazu and José Ignacio Zuazolazigorraga, who murdered Ramón Baglietto — for the programme Diaro de… (Telecinco), or to direct and script the last interview given by the legendary singer Chavela Vargas before her death in Chavela’s Bitter Love. Between these two extremes, Mar has participated in a huge range of projects, from A Country Worth Eating (TVE), a documentary series about Spanish gastronomy, to The Train of Broken Dreams (Telecinco), a film tribute to the victims of the 11M terror attack in Spain, or Malta Radio, which recounts the story of 51 Eritreans who, in July 2006, adrift in a makeshift raft off the coast of Malta, were rescued by the crew of Francisco y Catalina, a fishing vessel from Alicante. Although she is a parter in Argonauta Producciones, Mar Olmedilla’s passion for documentaries does not stop her from pursuing other interests too. Her wide-ranging professional background is matched by a profound interest in theatre and literature. 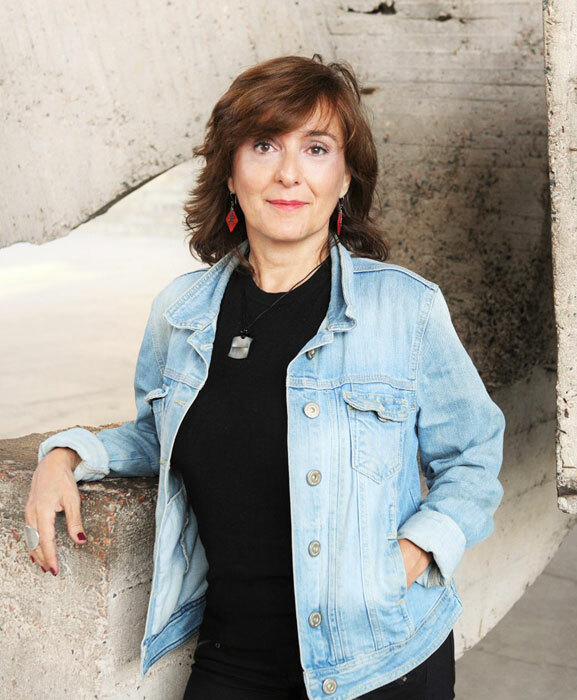 She has written scripts for a number of stage productions including Lullabies to Wake Up, The Dragon and the Rat and Troupers, a tribute to the poet and children’s author Gloria Fuertes, and her first novel is due out in the near future.